Every year, we have the pleasure of hosting beautiful Passover Seders with many people young and old. Some are friends, some are members, some are affiliated, and some are not. 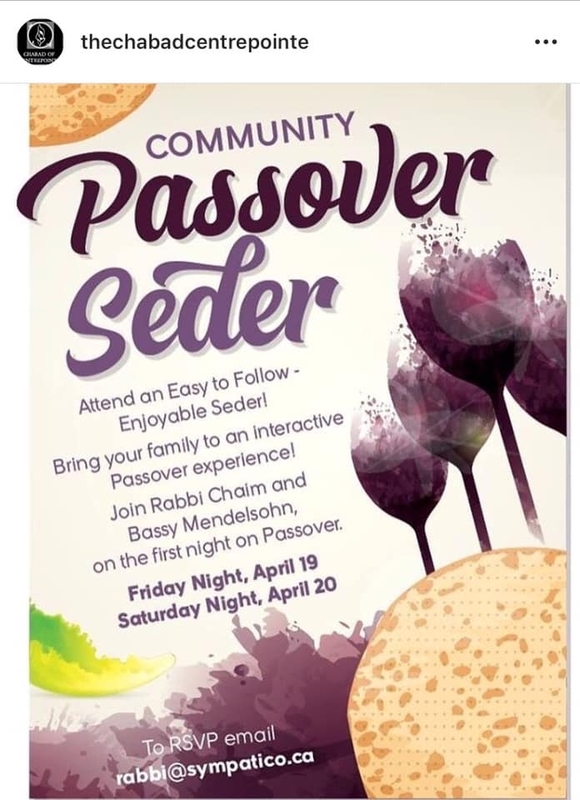 You do not have to be affiliated with Chabad or with any shul to feel comfortable at the Seder. There are lots of kids, snacks, and many wonderful ice breakers and many have said to feel right at home. No background knowledge necessary. Please contact us if you wish to be a part of these warm delicious Seders, packed with meaning (and a little humour). Click here to enter our Mega Passover website. Everything you've ever wanted to know about Passover. Call chabad today to order some authentic shmurah matzah. 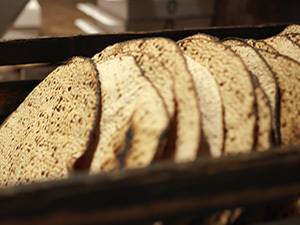 Rid your home of chametz... sell your chametz... search for chametz... burn your chametz... order matzah... All you need to know about Passover preparations. Overwhelmed that Passover is coming? Don't know where to start? This is the ultimate Passover How-to Guide. Visit today to learn how to prepare your home and run a traditional Passover Seder. JUST FOR KIDS! Stories, songs, games & videos all about Passover! Delicious kosher for Passover recipes. Sizzling Soups, Colourful Salads, Gourmet Main Dishes, & Tasty Desserts. The Go-to Passover cooking destination. The very first Passover Assistant that makes preparing for Passover easy & fun!